When you tailor your on-page SEO around the right keywords, you’ll watch your site rocket to the top of Google. I will give you the list of untapped keywords that will boost your site rankings and that will convert. 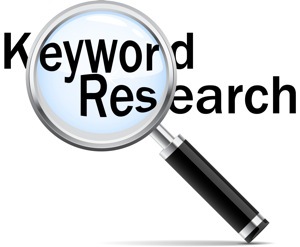 In the report based on your Seed Keywords, I will write the best Head Keywords, Medium Tail Keywords, Long Tail Keywords, and LSI Keywords. I will find the best long tail and LSI keywords to target for your business or niche. You will earn more money and traffic with this keyword research service if these query ideas will be implemented carefully. Before placing an order don't forget to discuss the project requirements with me!